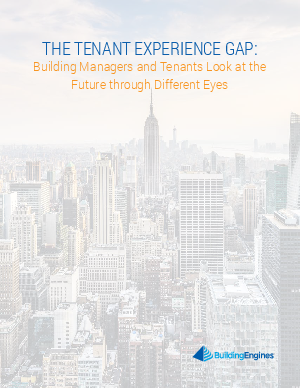 In the story of the CRE tenant experience, there are clearly some areas of alignment between building management teams and the tenants they serve. Both understand the importance of amenities, security, and communication. Both know that a building represents more than physical space – it is how companies acquire new talent and keep employees happy. However, as this research reveals, there are still major disconnects between these two parties.